Stats: In her first pro season, Mavunga appeared in 25 games while averaging 2.2 points and 2.2 rebounds. She missed six games over June and July after rolling her left ankle, and three times contributed season highs of six rebounds. 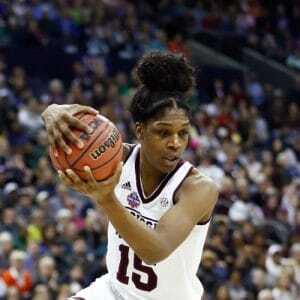 June 8 vs Dallas: In an overtime loss to the Wings, Mavunga saw her most extensive playing time of the season. She played over 18 minutes while helping battle Dallas center Liz Cambage. She scored a season-high 10 points. 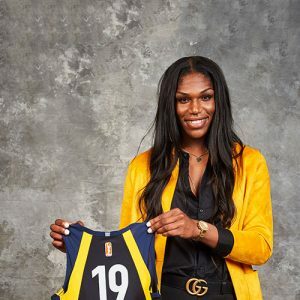 June 14 at Atlanta: Asserting herself as a valuable rebounder off the bench, Mavunga pulled down six boards in a road loss against the Dream. June 16 vs. Atlanta: Meeting Atlanta in consecutive games, Mavunga again corralled six rebounds as part of Indiana’s 32-point victory. 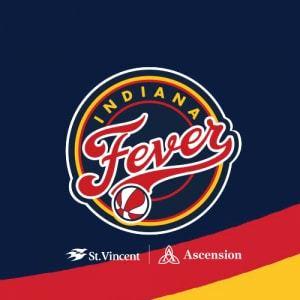 She led the Fever on the glass for the first time before leaving the game early with a left ankle injury. 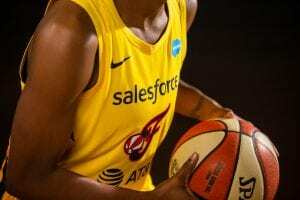 August 10 at Phoenix: Returned from her ankle injury, Mavunga scored six points with six rebounds while playing 15 minutes in her most extensive time down the stretch.